This darling two bedroom home is simple and homey! 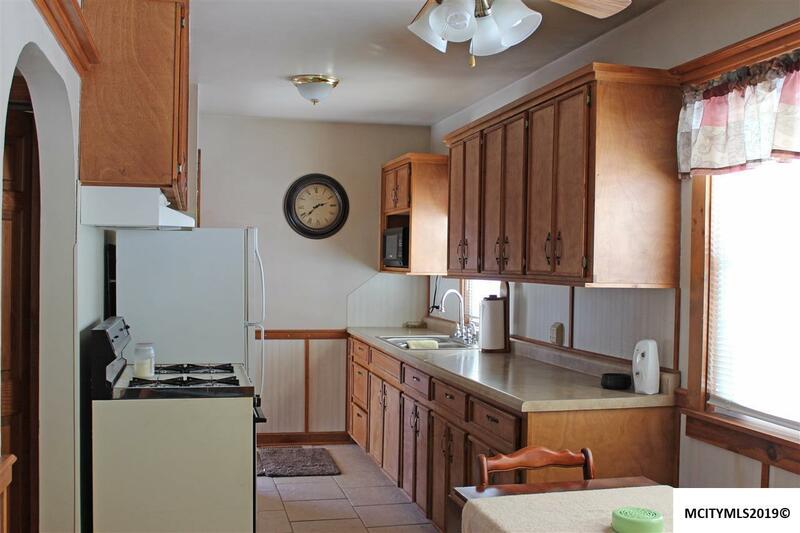 The kitchen is a galley design. 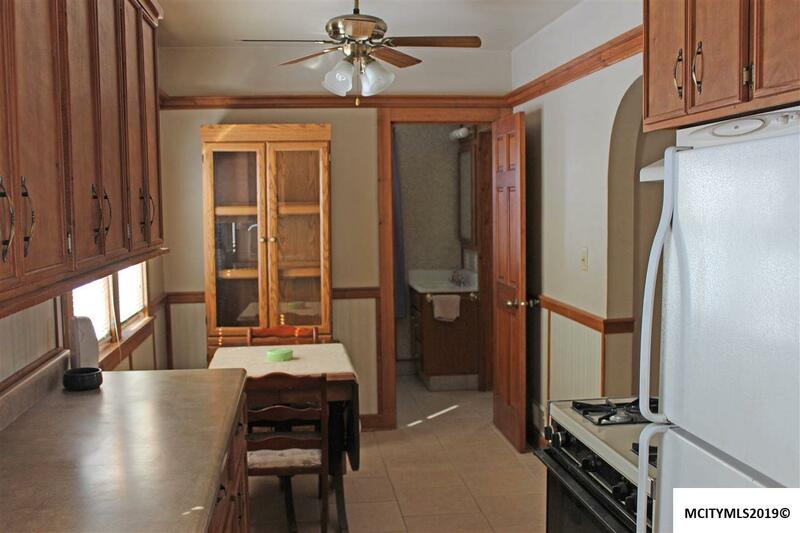 Pretty cabnets, appliance stay.The living room has hardwood floors, the bedroom on the main floor has a hardwood floor and opens to a jack and jill bathroom. The upper level has a bedroom and a long room where a small bed, sitting room or toy area could be established. 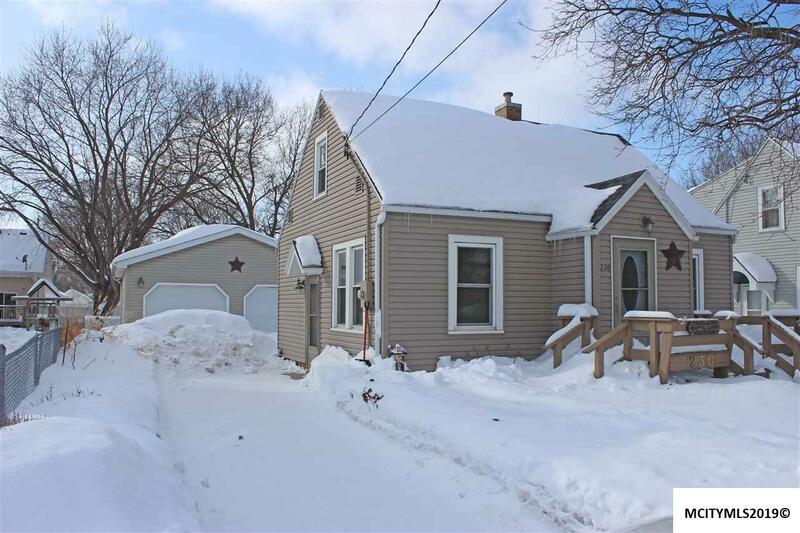 The home is sided in vynal siding and a large double garage! 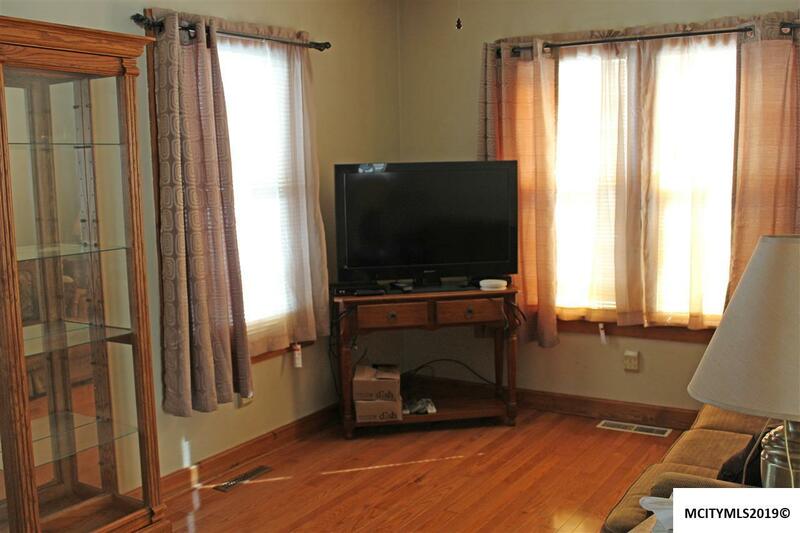 Close to schools, park, banks, vet, hardware store, Ergent Care, dental, eyes, groceries. Convenient location with a lot of ameneties. It is cute, cozy functional and well maintained. Location, location. Bedroom Number2 Size 10.4 X 11. Other Room Number1 Size 11.8 X 14.